This Event has been read: 430 times. 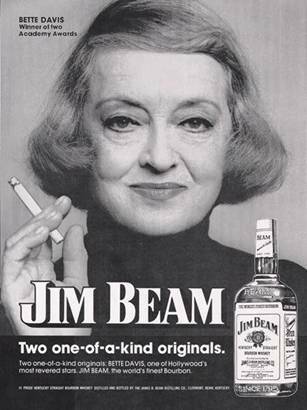 "Never, never trust anyone who asks for white wine. It means they're phonies." What does it mean if they ask for rose wine? Today, rose is one of the fastest growing categories and I’m not talking about white Zinfandel, the bone dry rose wines of the South of France and dry rose wines from all over the world are gaining market share so three years ago we started hosting an annual event that focuses solely on the great dry rose wines from around the world. But first we have an incredible deal on big bottles of Cotes du Provence wines from the South of France. There is nothing that say’s party like a big bottle and these are 50% off their normal price and if you want to taste them before buying them they will be open at the rose tasting on Friday, April 19th. Big Bottle Cotes du Provence Rose Sale!! A quintessential Provencal Rosé that’s made from 70% Cinsault, 16% Grenache and 14% Syrah, the 2015 Quat'Saisons offers up a light pink color to go with mouthwatering aromas and flavors of wild strawberries, rosé petal and salty minerality. Medium to light-bodied, juicy and gorgeously fresh and quaffable, with solid fruit and texture, it doesn’t get much better than this for a hot summer day and this beauty should be purchased by the case. Our 3rd Annual Rose Wine Tasting!! 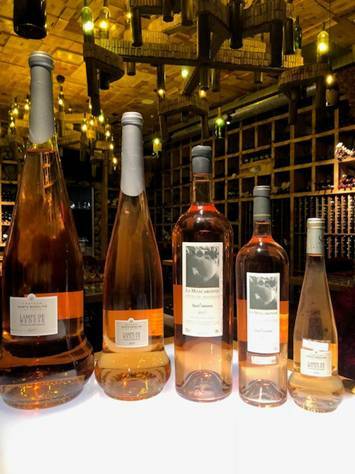 Most people don’t take rose wine seriously either but there are some incredible pink wines out there so we are going to start a trend here at the Wine Watch for Summer and this is our third annual rose wine tasting to kick off the summer Friday April 19th. Hey- it’s summer year-round in Florida!! Come out and experience 30 different Rose wines from around the world and some tasty treats made by Toni Lampasone. The fee for this walk around tasting in the Wine Cave is $45+ tax for reservations call 954-5230-9463 or e-mail andy@winewatch.com. 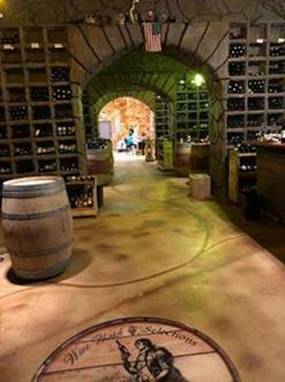 This is a walk around tasting in the Wine Watch Wine Cave and the fee for this tasting is $45 + tax for reservations call 954-523-9463 or e-mail andy@winewatch.com.